From humble beginnings of showing off my feeble attempts at “mawashi geri” inspired by scenes from Enter the Dragon at the ripe age of six on the rough playgrounds of Kaunas in the former USSR, to underground basements of communal apartment buildings studying Kiokushinkai, Judo, and boxing. From training with what some would call “shady characters” in various methods of violence and service in the armed forces of the USSR. 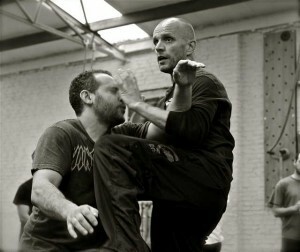 Fighting, martial arts, dealing with and understanding violence… knowing it intimately has been my passion for 40 years. A passion that has only become stronger, more focused. I have been blessed to have trained with and under some incredible fighters, teachers, and mentors. Each and every one of them had stories. Some of violent pasts, others of incredible perseverance and prevailing against all odds. Each has offered me a way to look deeper, with more purpose into what I was seeking. With time, failure, pain, and effort my understanding transformed from attempts to control that which is outside, that is the violence around us, to governance of that which is inside. The man who has been and still is my biggest influence on this path is Vladimir Vasiliev who has been my teacher since late 1990’s. Most of my work is greatly influenced and shaped by his teachings, knowledge, and wisdom. In addition to Vasiliev Systema, my current method of instruction has been shaped by many teachers of Southeast Asian combative methods: Kuntao, Silat, and Filipino arts. As well as my Sambo teachers, and numerous friends, colleagues and instructors in both the Western and Eastern methodology of firearms and tactics . I have a number of years in military service, physical security, personal protection, training and consulting related to security. 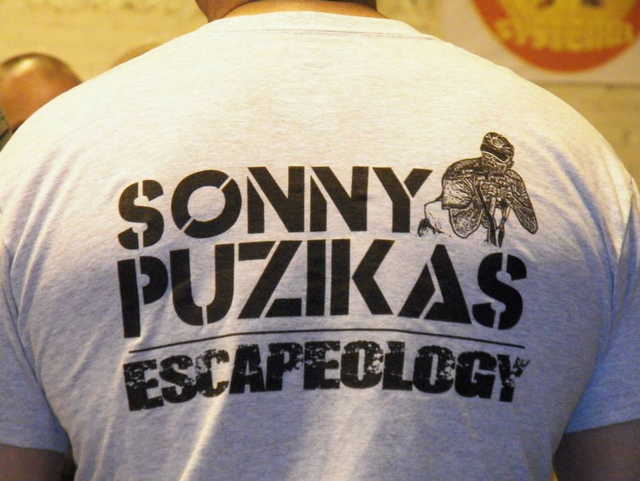 I also provide training to military and law enforcement entities that have given me many unique insights into violence and training methods for dealing with violence. 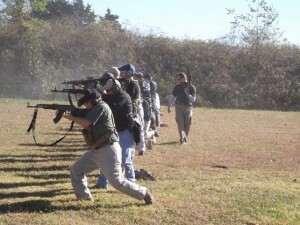 Additionally, I am the current Director of Training at Patriot Protection – a unique training company with a one-of-a-kind indoor facility in Plano, Texas. 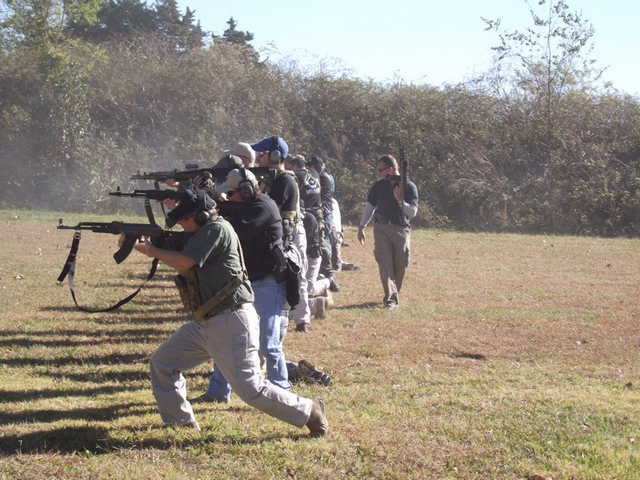 Training courses, workshops, and specialized classes for civilians and law enforcement are conducted by myself and the Patriot Protection instructor cadre, with whom I share a similar vision regarding training and teaching. In closing I learn and continue to learn from my students. This is a very rewarding experience which also serves to hold me in a state of constant exploration. Never settling on the accepted status quo. Questioning assumptions I forever remain a student. A student who has been blessed to share his discoveries with others, while prevailing relentlessly on the never-ending path of improvement.